You know, the other day I was just telling my mum that the best thing that I ever bought and feel that is totally worth it is actually..... my electric shaver! I'm not kidding, real serious on this one!! I still remember I got it while shopping together with her somemore hahaha!!! And since then I've been using electric shaver and it's been few years now!! 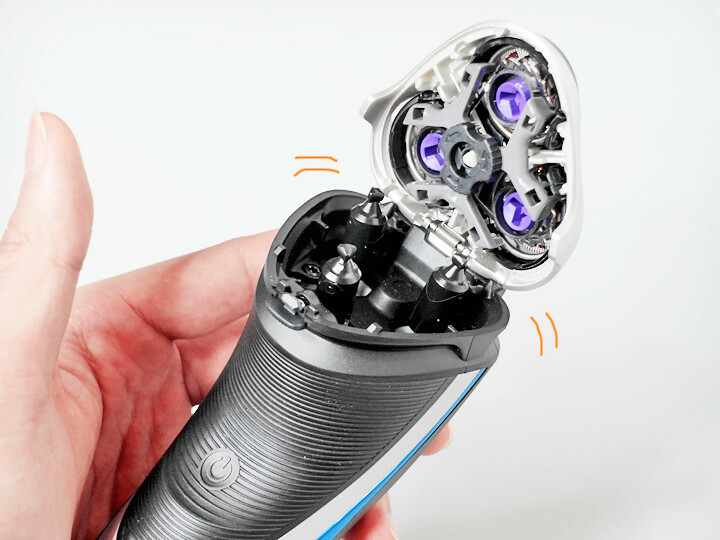 I actually wanted to blog about it some time back before also, cause quite a number of people have been emailing me to ask me question regarding electric shaver as they know that I've been using them to shave instead of the manual razor blade shaving! Seriously, getting a electric shaver really really saves me so much trouble and pain!!!! But before I continue, I know many of you guys are sure thinking to yourself now that "You really need to shave meah? ", "You look so clean without facial hair all the time? ", "You really will have moustache?" All these questions are pretty common as I get them all the time!!! But yes, I do have moustache and I have to shave everyday which find it really troublesome! 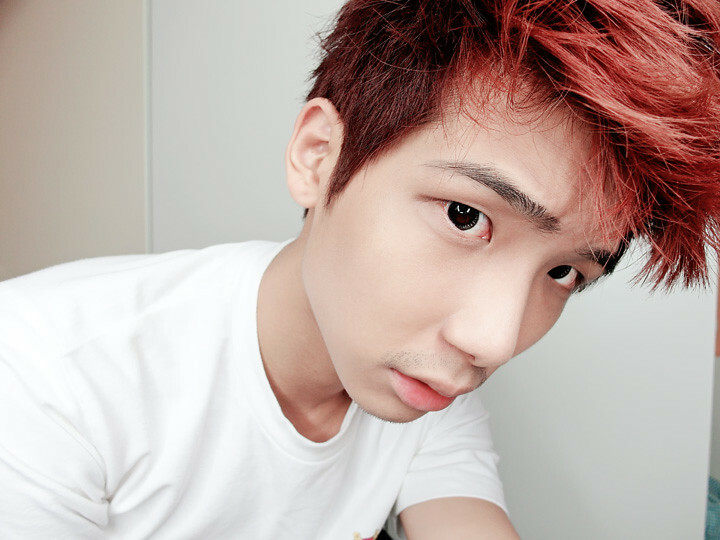 How I wish I do not need to shave everyday, but it would be really obvious and I don't like it! What, need a proof? Here you go! This is how I look without shaving for a day or so! How do I look ah? Hahahaha!! 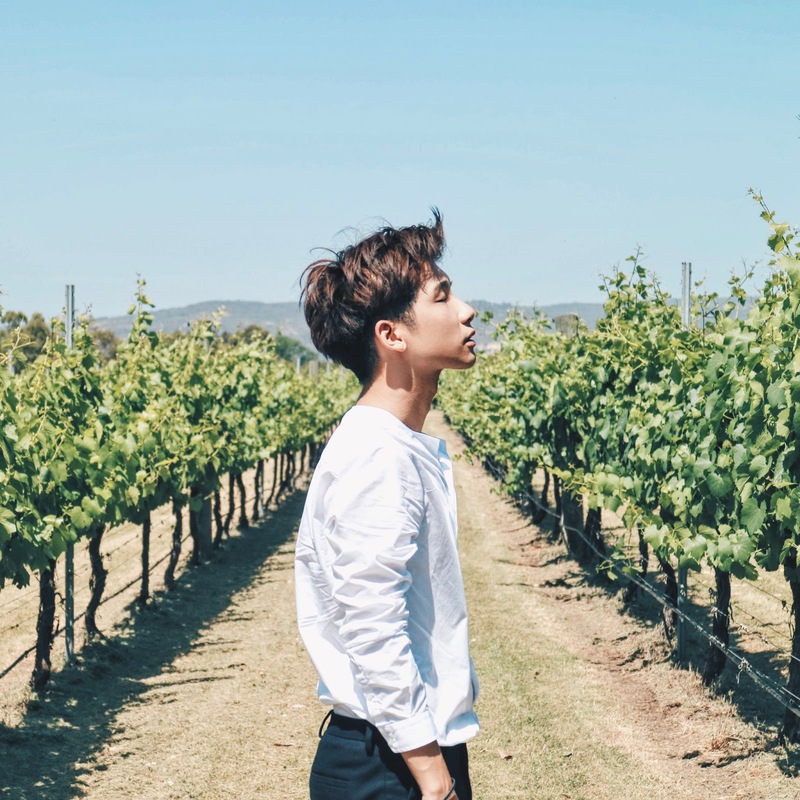 We guys all shave for different reasons, but most common ones are because after shaving, it makes us looks younger (people tend to look older/more mature with facial hair), or to keep ourselves neat and clean! Also, clean-shaven projects image of being professionalism and tidy! WE ALL JUST WANNA LOOK GOOD AND PRESENT OUR BEST LAH!! Which is also why I shave too!! And the reason why previously I mentioned that the electric shaver saves me so much trouble and pain is because I did used before the normal manual razor blade shaving few times before getting electric shaver and it gives so so many nicks and cuts!!!! I always bleed after shaving with manual razor and it's not just me but my guy friends around me are experiencing the same thing as well!! It's super annoying cause imagine every morning right, when you shave you will tend to get cuts and nicks, it just totally spoils your day lah! Plus you will look ugly somemore with all the cuts and all! So I seriously don't understand why people wanna endure with it when you all can actually get an electric shaver where you can use it for 3 years or more, with a affordable price (research as shown that it's cheaper to get a electric shaver than manual razor blade in the long run!! can save up to 40% please!!). If you don't believe, you can do the maths later!!! And after using electric shaver right, I did not experience any nicks or cuts at all!! Don't have to replace the blades (only after few years), don't have to worry about running out of manual blades and stuff like that anymore! It's more convenient and can shave quicker too!! 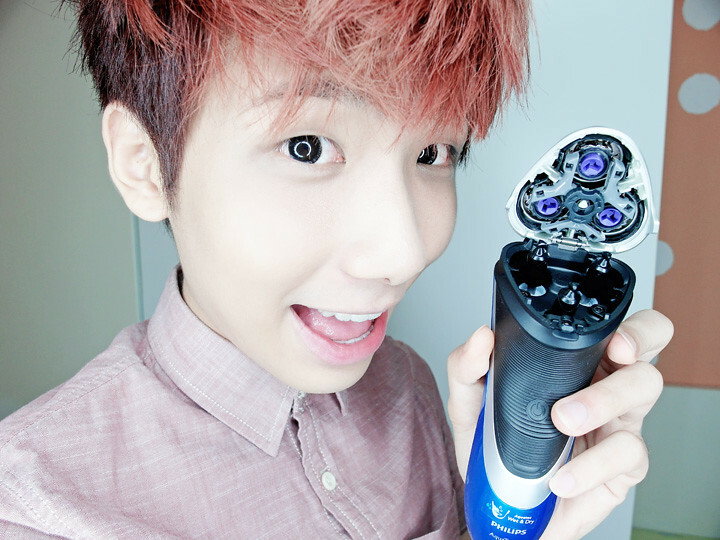 Omg I seriously love electric shaver and I think it's one of the best invention ever for us, guys!!!!!! So thank you to whoever that invented it!!! I love you so much!!!!! I know right, it seems that I've so much to say lololol, but it's because I really feel strongly about this issue and I also did told whatever I said above to all my other guy friends before last time (after I got my electric shaver) to let them know how easy it is to shave and shaving is not a chore anymore with electric shaver!! Okay, another picture of me without shaving and I really think I look much older isn't it! Yes, on my hand is the Philips AquaTouch electric shaver which I've been using recently! And it's really easy to shave with it! Just have to go in small circular motions across the area! Okay, you see! One side of it is done shaving! Got difference right?!!! Tadah!!!! And easily I'm done with shaving!! Which you also noticed that I change my top as well cause I wanna take picture for this what hahaha!!! And I was wearing my Airforce tee earlier as I was home for the day, so obviously must change lah! 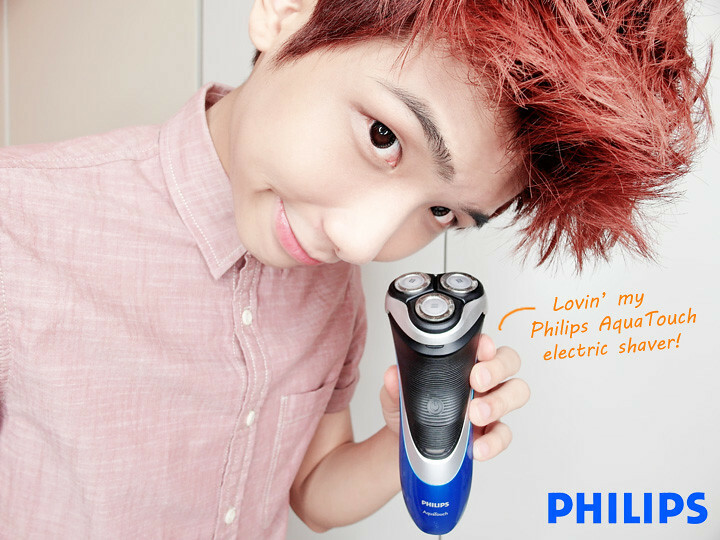 So let me tell you how awesome this Philips AquaTouch electric shaver that I've been using recently!! The name AquaTouch clearly tells us that it's suitable to use in wet (and of course dry)!! So it's able to use and shave wet in the bathroom with gel or foam (if any of you guys got the habit, cause I don't) together with it, and yet don't have to worry about wetting it cause it's 100% waterproof!! 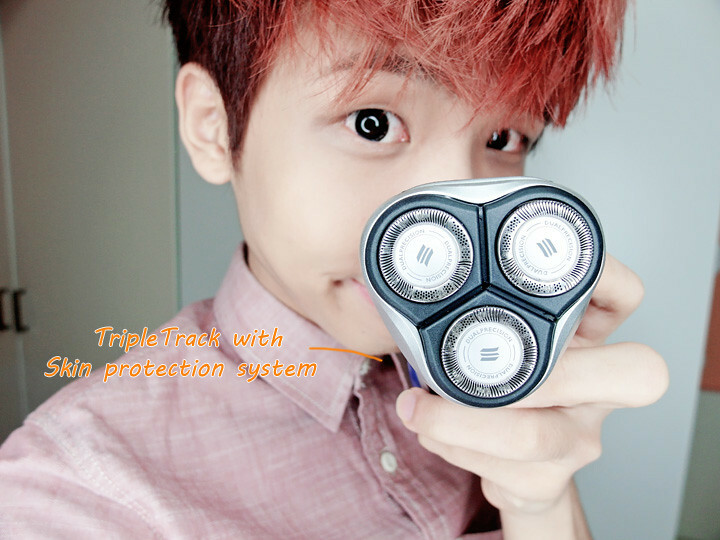 It has this tripletrack cutting system which are rounded and prevents friction so in order not to damage our skin unlike the conventional manual blades! The tripletrack shaving head is alittle different from what I've used before previously, cause what I used before is those "one bar kind" and I feel that this tripletrack shaving head provides a even smoother shave! 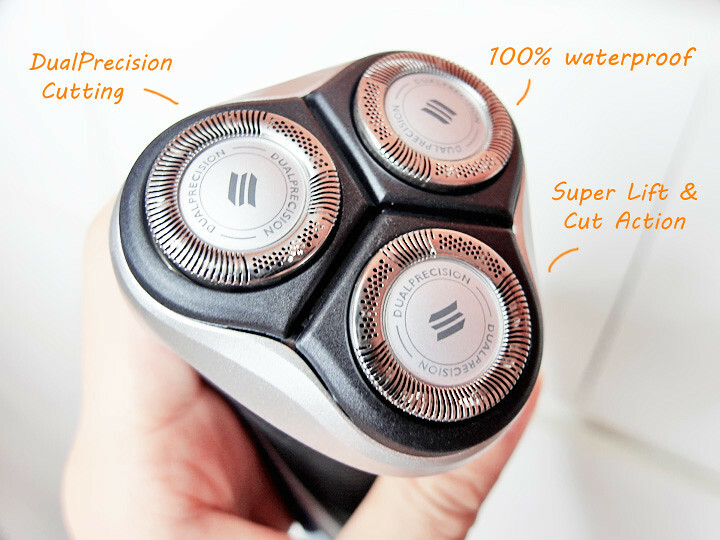 The tripletrack shaving head also has this dual precision cutting (which means it goes 2 rounds at 1 go) that able to shave even the shortest stubble that we have, which I think it very awesome cause sometimes you will have shorter facial hair or some people's facial hair grow slower so it's very useful for that! Not only that, but they also lift our hair to cut them closer at a comfortable way! Yay! I know people will be thinking how do we clean it? Is it very troublesome to maintain it? 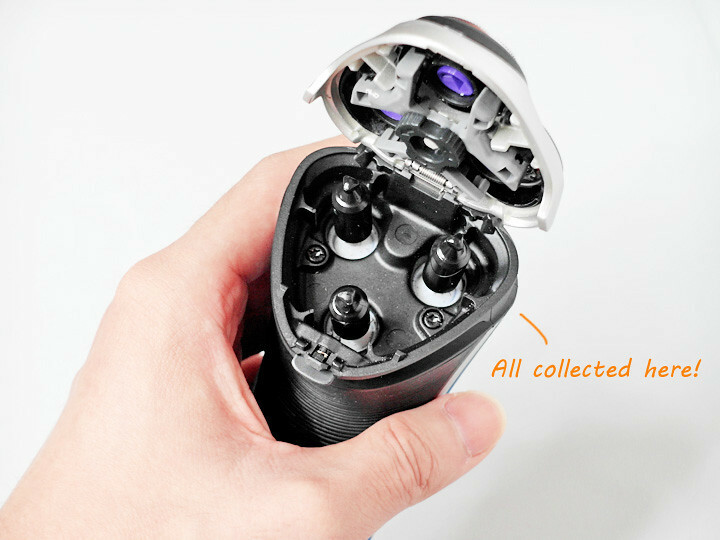 When you press the button right, it will pop out and you can see the collection port where it will collect all your shaven facial hair and dead skins in there! And you can just rinse it under the water to wash everything away, which I always have the habit to rinse it after I use and everything just become so clean in seconds! On saying that, you don't really have to really wash it everyday though. Can wash it every few weeks or months also can! But since it's so convenient to just rinse right, I'll still recommend you guys to rinse it once or twice a week? Cause it's cleaner and more hygienic as well what! 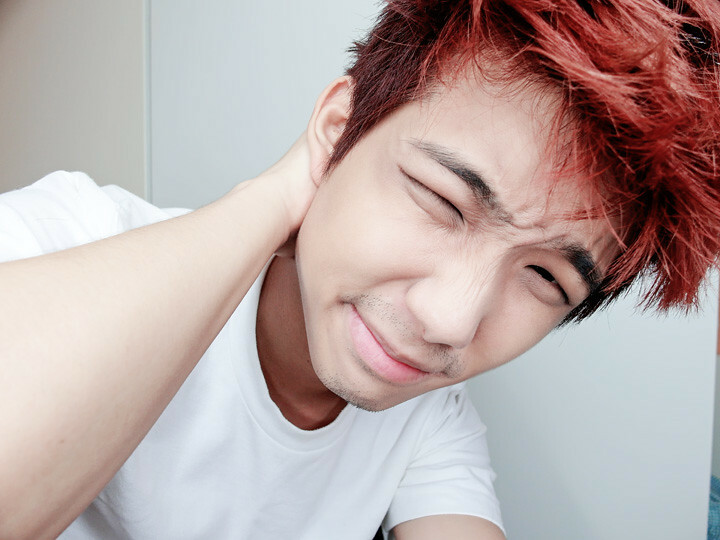 You everyday will put it on your face to shave one leh! 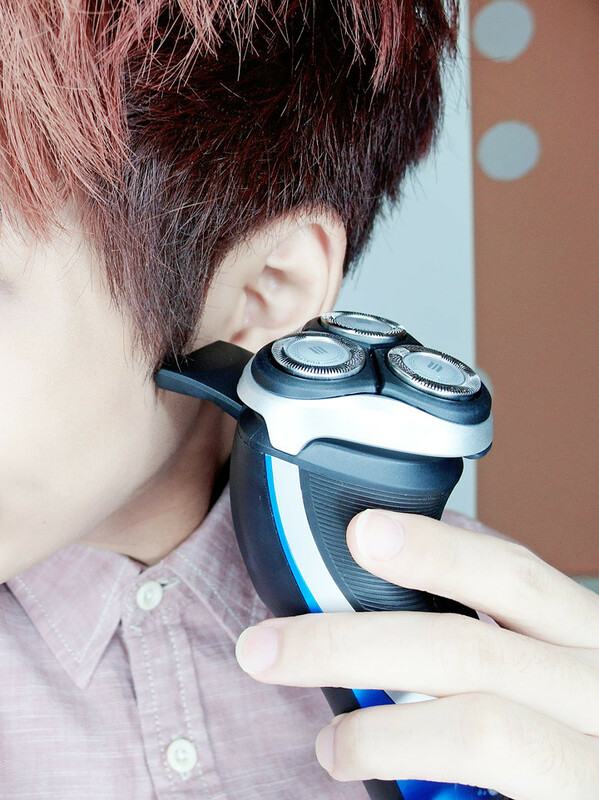 They also have this pop-up trimmer which you can use it for sideburns! But I never really use it before cause I don't have the need to heh! See!!! There's so much advantages to use electric shaver than using the normal manual razor blades right! And maybe now, you must be also thinking that an electric shaver is surely gonna be very expensive and hard to maintain!!! 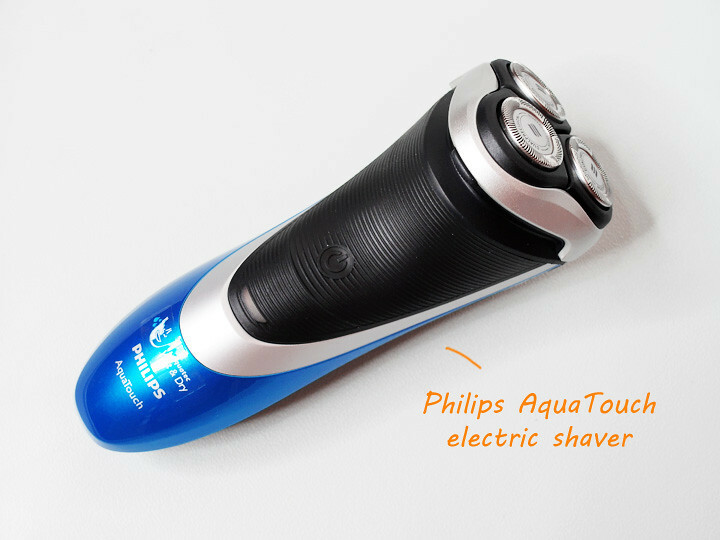 But you're wrong, as Philips AquaTouch electric shaver starts from just $79!!! They have 3 different model and the one that I'm using is the mid range one which is only $129!!!!! 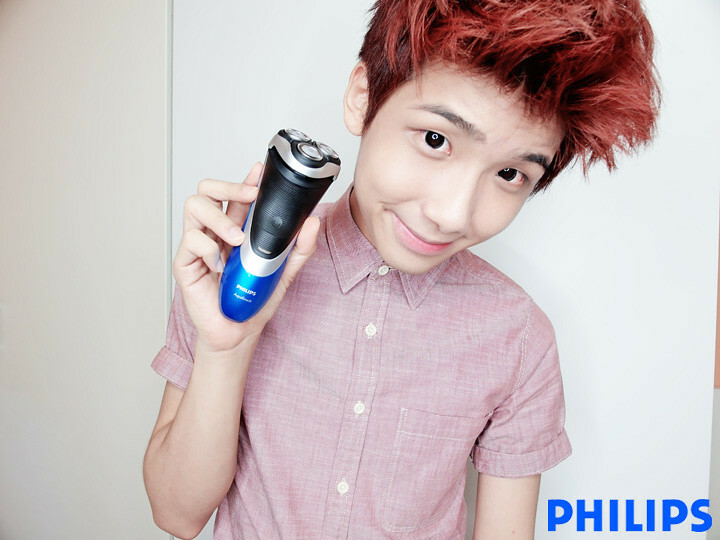 Also, getting a electric shaver means you don't have to worry about keep replacing blades and stuff (unlike manual razor shaver) as Philips AquaTouch electric shaver comes with self-sharpening blades, so you don't have to worry for up to 3 years!!! So it's definitely worth the price one!! Confirm alot cheaper than if you keep buying and changing blades for manual razor shaver please!! So after saying so much, the future is in your hands!! Hahahaha!!! 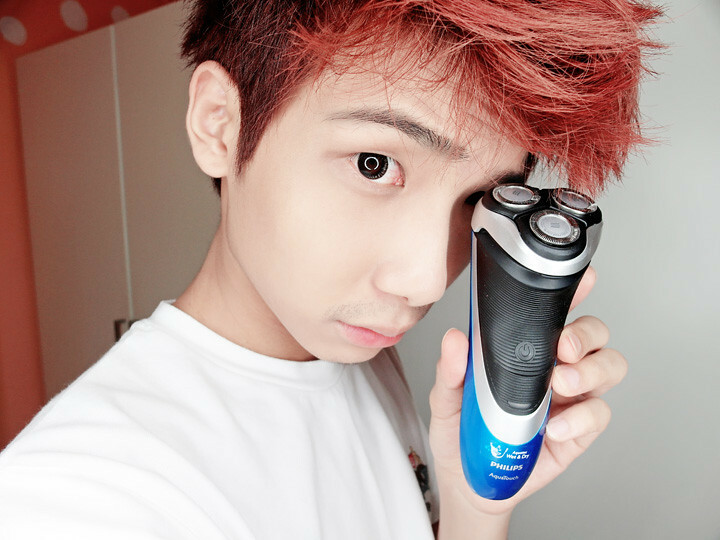 p/s: And I also think right, this shaver serves as a great gift for Valentine's Day since it's coming soon! Girls can get it for your boyfriends/husbands, and the guys can it for yourself if you're single! :x Hahaha! You look so cute in this set of photos! Thank you for the recommendation getting for my bf this vday ehe! The photos are cute! 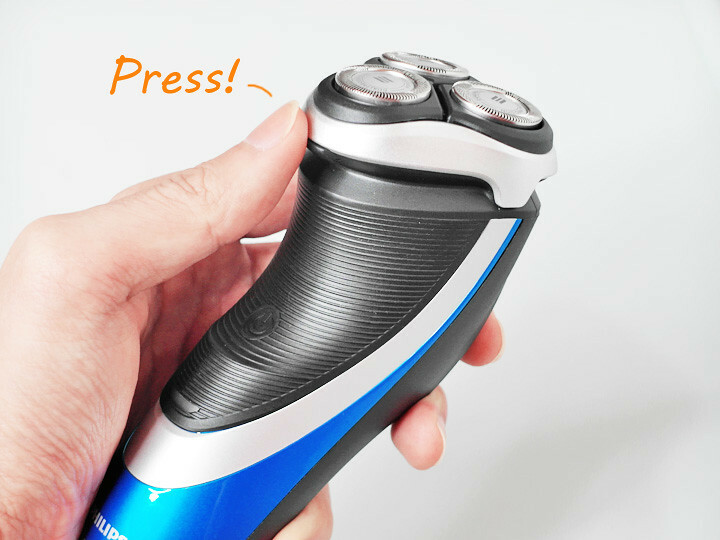 how much does this shaver cost? Am buying it with my CNY ang bao money!